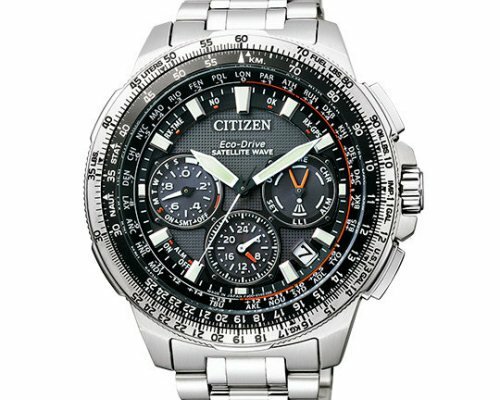 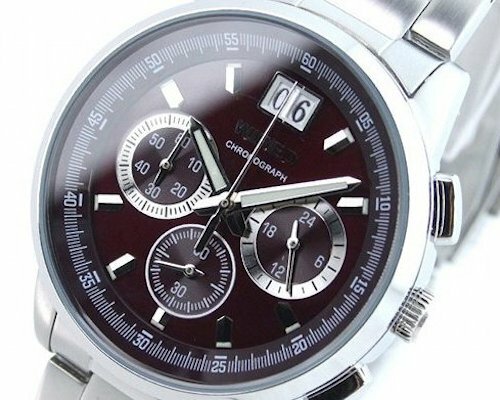 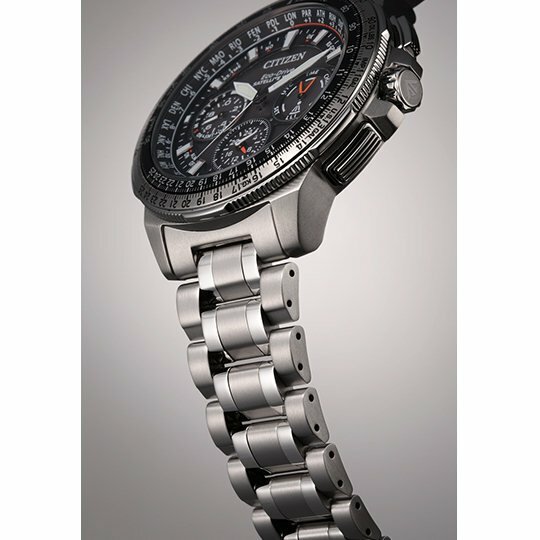 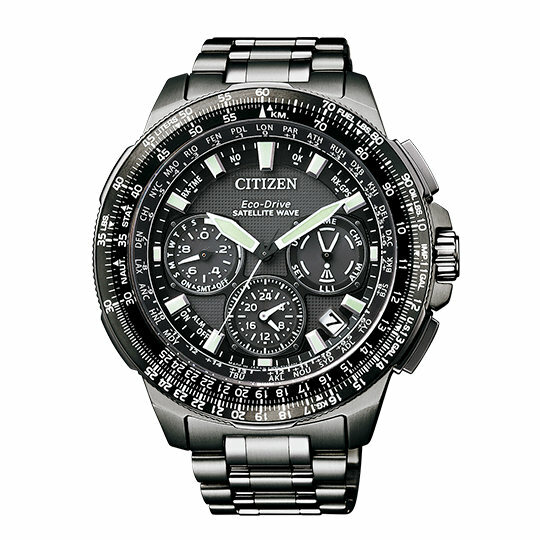 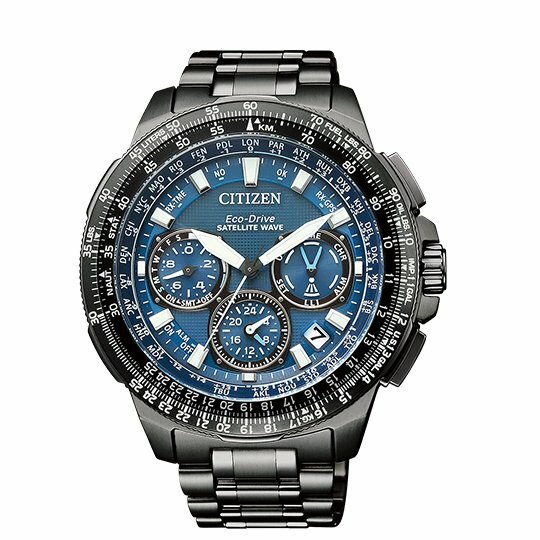 The Citizen Promaster Eco-Drive CC9020 Watch could very well be called "the ultimate chronograph." 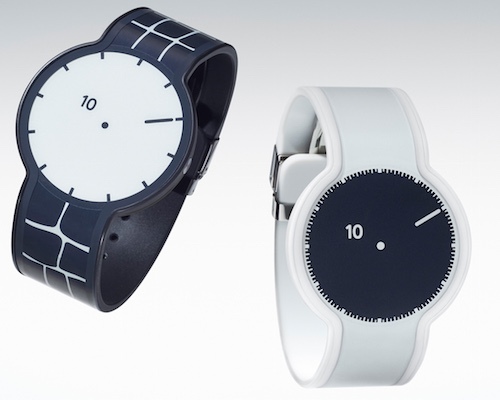 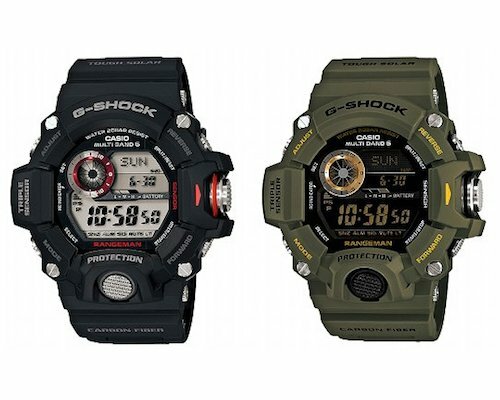 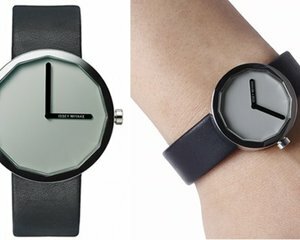 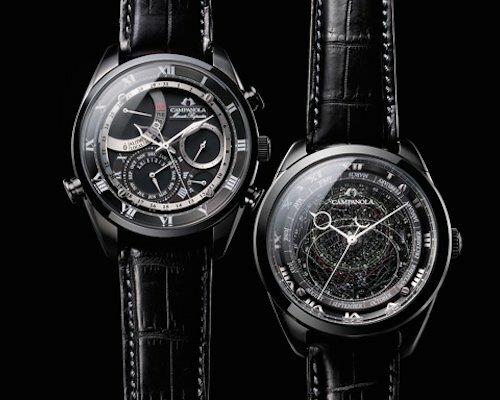 Coming in three variations (the CC9020-54E model with white plating on the face, the CC9025-51E with DLC plating, and the limited-edition CC9025-51L with DLC plating and also a special collaboration with Japan’s moon exploration team Hakuto), this series has everything you need in a timepiece that is simultaneously classic and modern. 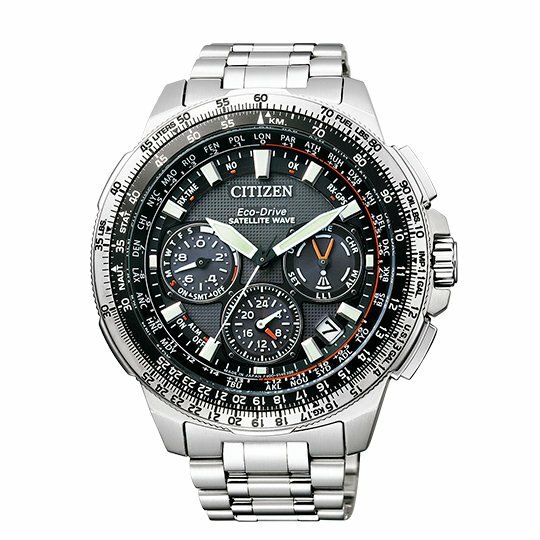 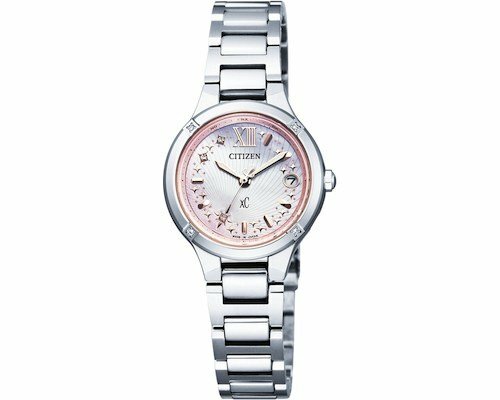 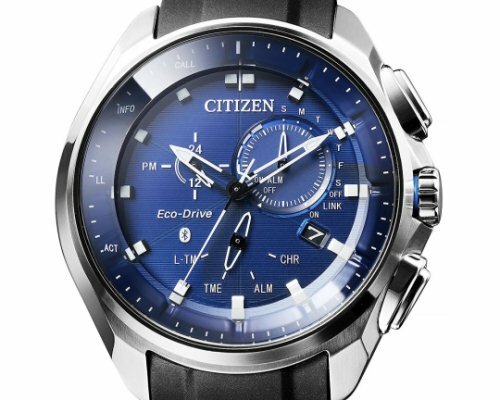 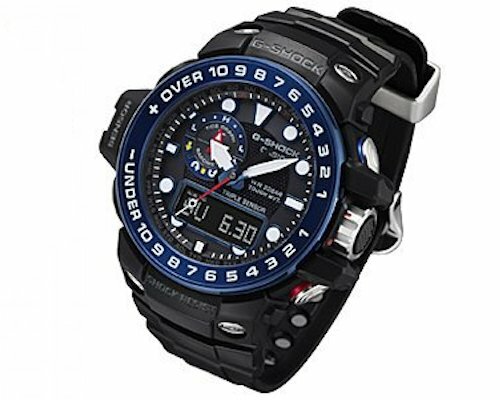 Packed with features like super titanium for its case and band, sapphire glass, world time function for 40 time zones and 27 cities, an alarm, and an accuracy of +/- 5 seconds per month even when not receiving satellite signals, the Citizen Promaster CC9020 series of watches are impressive even at first glance. 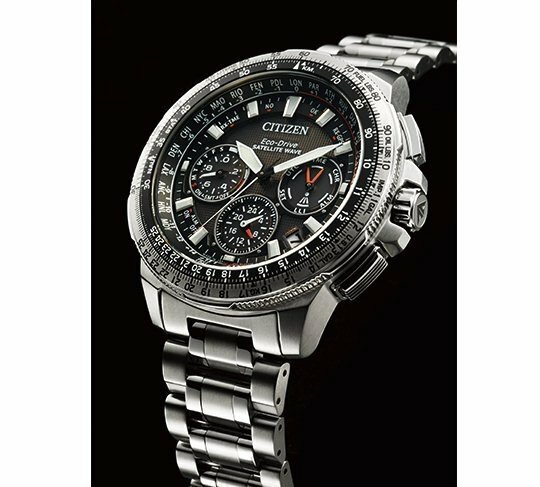 And they become even more impressive when you factor in their Eco-Drive mechanism that allows them to generate power from any source as well as their continuous communication with satellites that ensures you are always on time!